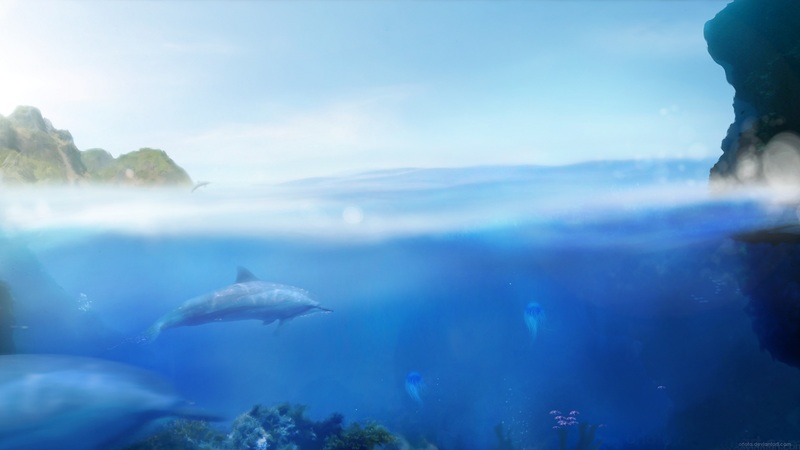 Краткое описание: The Tides of Time picked up right where the original Ecco the Dolphin left off. It turned out that the Vortex Queen was far from vanquished, and had, in fact, followed Ecco to Earth to build a new hive for herself. 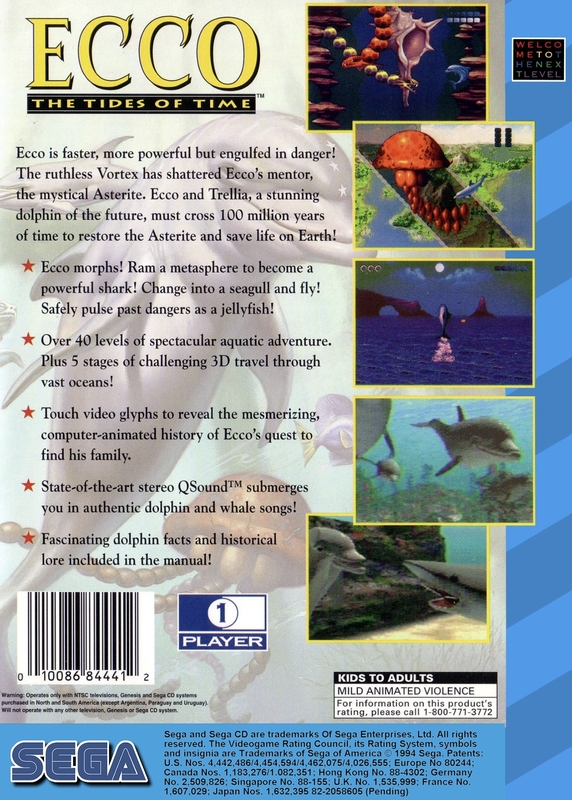 Ecco lost his powers from the Asterite early on, and soon after met a dolphin with unusually long fins. She was his descendant, Trellia, and had come to take him to her present in Ecco's distant future. 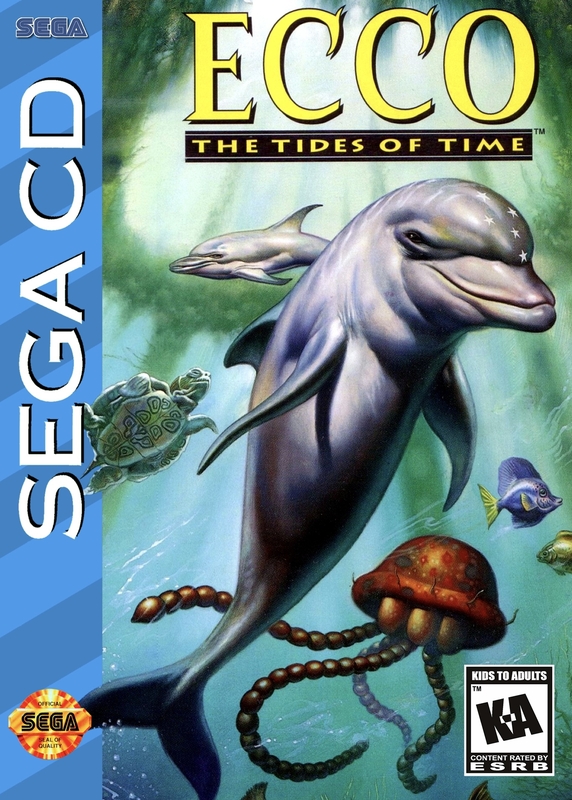 The Tides of Time picked up right where the original Ecco the Dolphin left off. It turned out that the Vortex Queen was far from vanquished, and had, in fact, followed Ecco to Earth to build a new hive for herself. Ecco lost his powers from the Asterite early on, and soon after met a dolphin with unusually long fins. She was his descendant, Trellia, and had come to take him to her present in Ecco's distant future.